What a great piece for your outside winter wonderland. 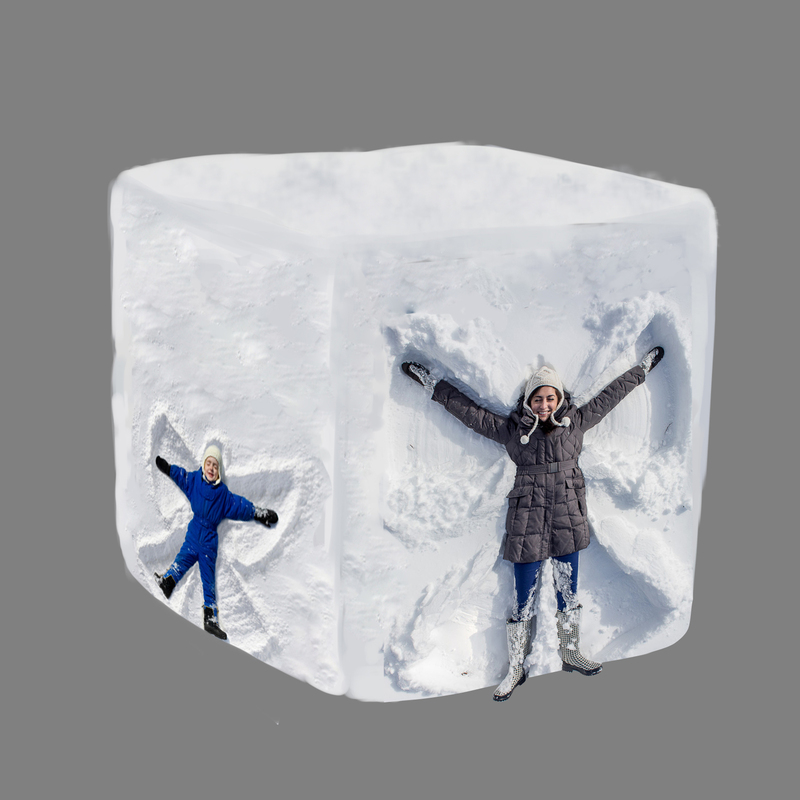 The snow angel block has a girl and a boy making a snow angel. The block is 8' tall and is made of polyresin.